Words to Sweat by™ has a really great outlook on working out. They just introduced to us some of their awesome motivational products for when busting a move/burning some calories. “Repeating a mantra is an effective way of focusing your mind and your energy. 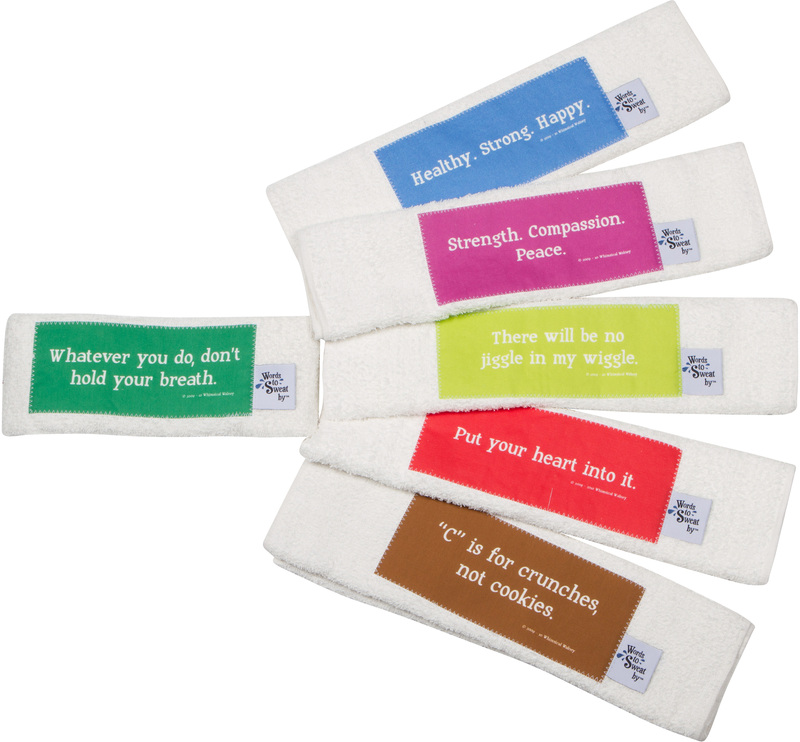 Words to Sweat by therefore offers motivational towels, reusable snack bags, and key chains in a selection of serious and sassy mantras to keep you focused on your fitness goals. They offer hilarious quips (my fave being the cupcake one pictured below) and some just straight out motivating. I think these would make an adorable gift for anyone who loves to work out or who is trying to get back into it. 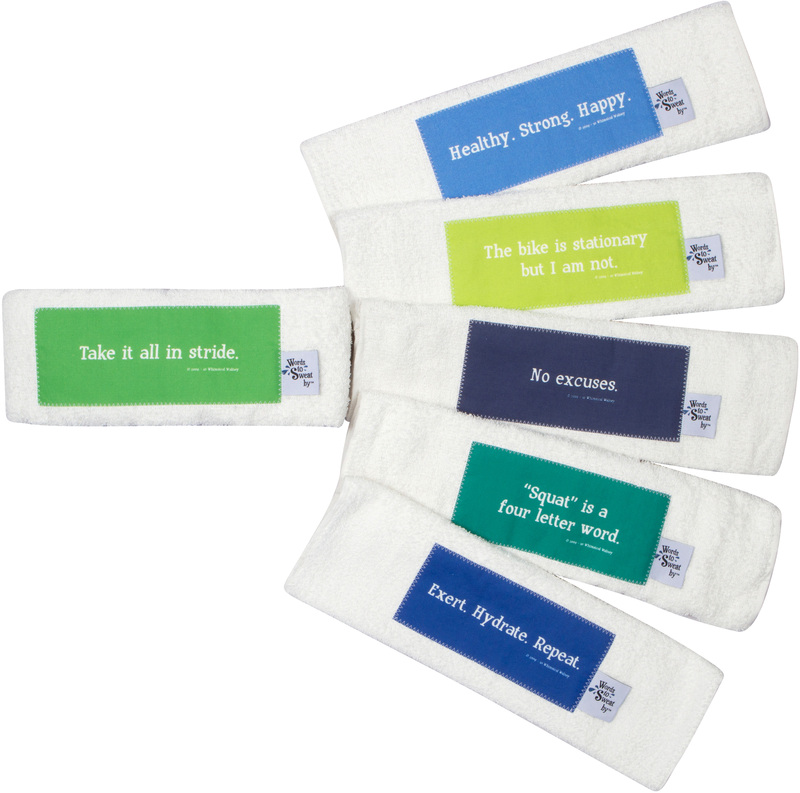 Instead of a boring, white sweat towel, why not exercise your funny bone with the rest of you? Top 5 Best Lifestyle Diets For Weight Loss Is a High-Fat Diet Healthy or Harmful? 5 Ways Natural Supplements Can Alleviate Negative Health Issues 5 Tips For Getting In Shape & Reducing Belly Fat 3 Tips For Getting Happier & Healthier In 2018! No, I do not think to this towel. First saw them, I felt they are strange things, how will label be there? This is not humor himself, but was being humorous. Shop Workout Leggings, Gowns For Sale, Sweater Cardigans, Bralettes and more. Get this widget.